Crystal Clear Enterprise, Inc. is delighted to announce that we’ve added the beautiful city of Raymore, MO to our service areas. 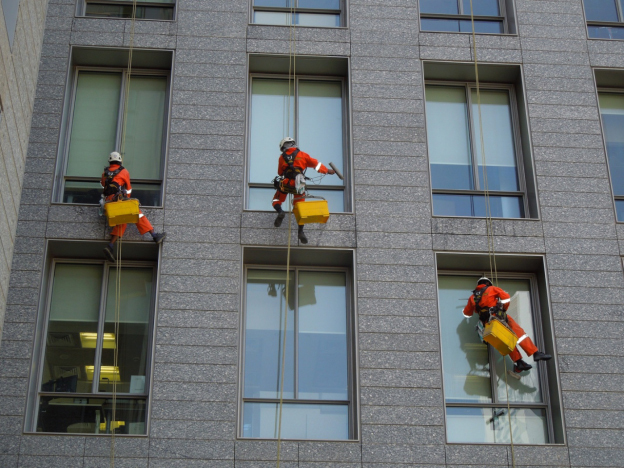 Now companies with commercial plazas in the city can rely on us for commercial cleaning services like floor and carpet care, building maintenance and inspection, and janitorial services. The most defining feature of our services is our commitment to your cause. As soon as we’re assigned a project, we go out of our way to guarantee its timely execution. We extend our services to business small and large businesses, and give every project the time and attention that it deserves. We’ve become synonymous with professionalism in Kansas and Missouri – something that is reflected in the fact that we’re yet to miss a single deadline in our decades of service. Rest assured that once you get the Crystal Clear team on board, you are guaranteed the best commercial cleaning experience possible! So, if you’re looking for the best commercial cleaning experience possible then pick up the phone, and give us a call at (816) 763-3353. We look forward to hearing from you soon!